Download this gorgeous picture from unsplash.com. Image is free for commercial use and was taken by Tomas Jasovsky. 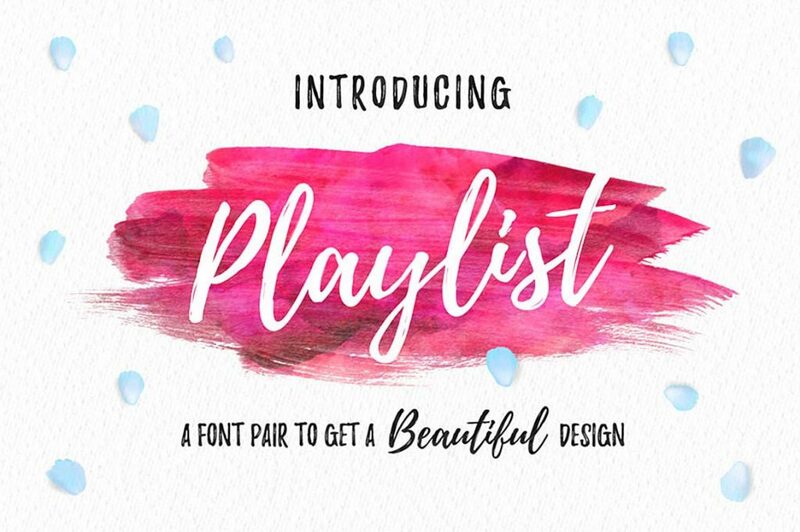 This pretty script font (called Playlist) pairs perfectly with the included all caps hand sketched font. It even has bonus glyphs! Did I mention it is free for commercial use? Get it pronto! 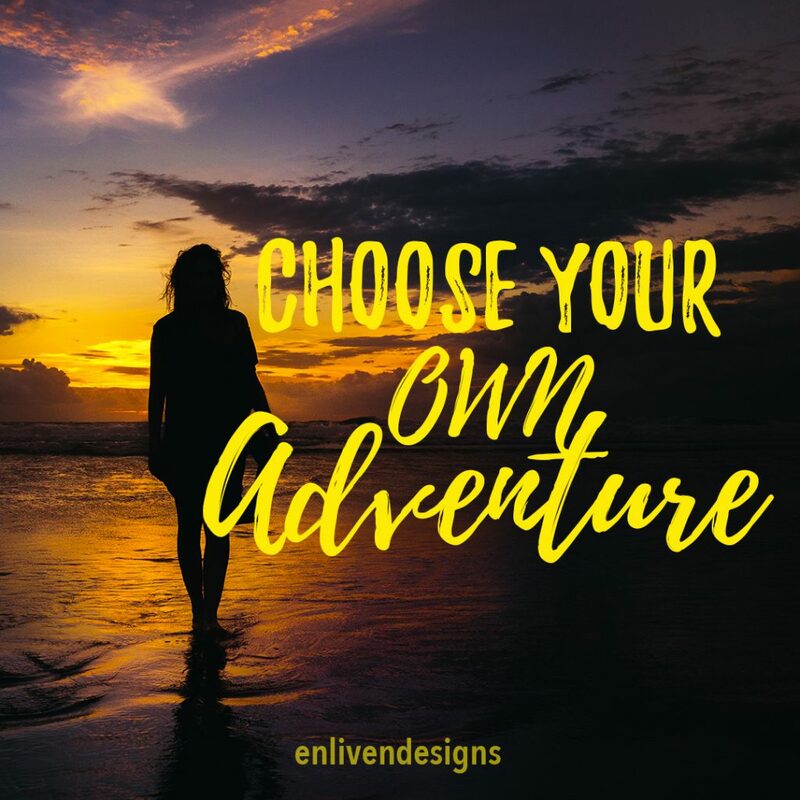 Font created by Artimasa support him by checking out his site on creativemarket.